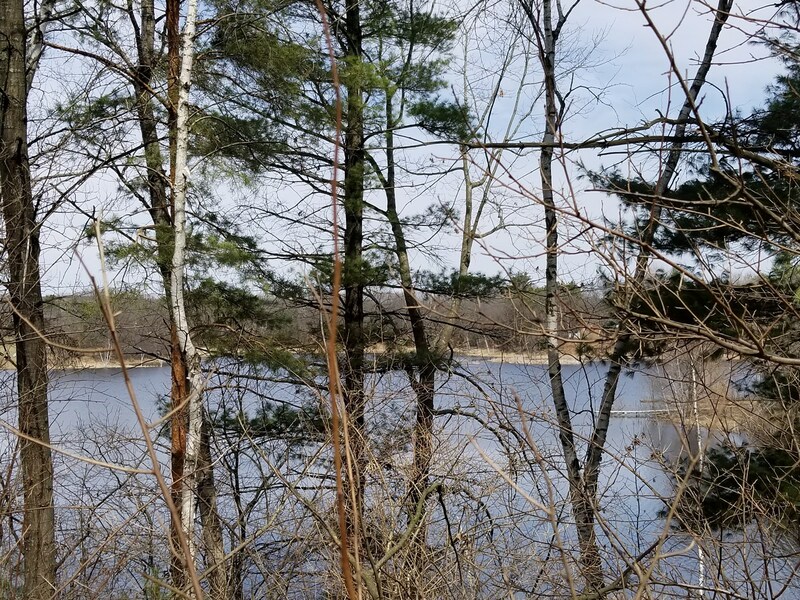 Nice buildable, wooded, Lake Lot on Old Taylor Lake in Waupaca, WI. Perfect for a walkout lower level home. 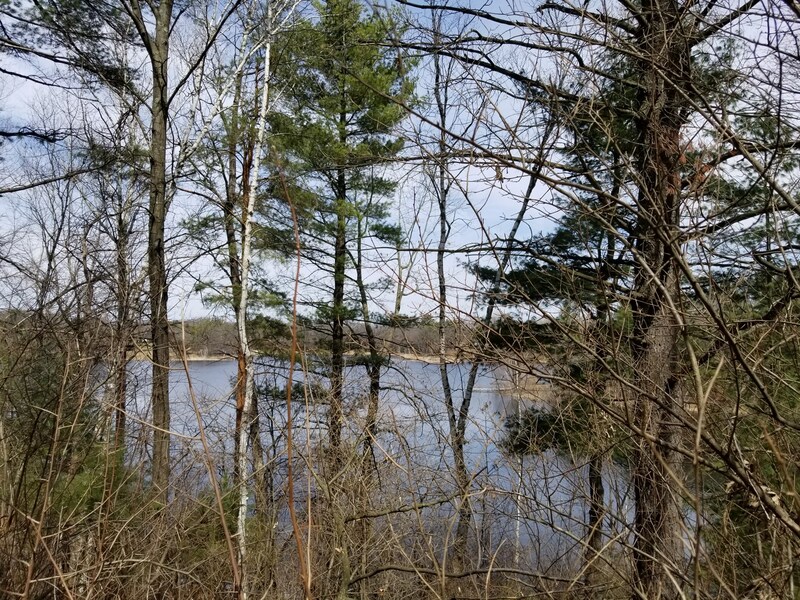 On one acre of land with 100 feet of lake frontage. 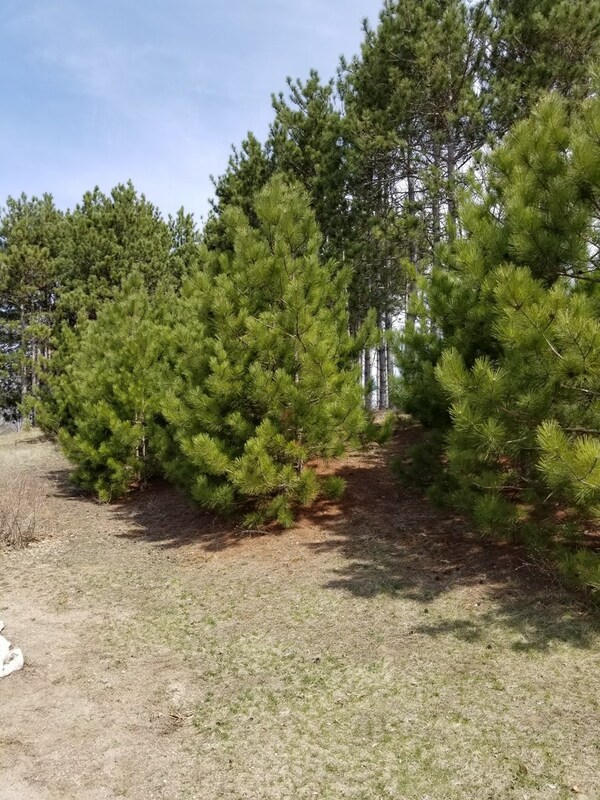 Call Scott Salan at 715-281-8810 for more information or to take a look at the property. Scott Salan is a Waupaca native and third generation Salan. He graduated from the University of Wisconsin - Stout with a degree in Hospitality & Tourism. Scott spent countless hours as a captain of the Chief Waupaca Sternwheeler and Lady of the Lakes, where he provided narrated tours of the Chain O’Lakes. Living here all of his life, he is familiar with every shoreline, cottage, and year ‘round residence. Scott and his wife Stacy Jo both have their families nearby in addition to a lifetime of good friends. When Scott is not busy selling real estate, you may see him and his wife cruising the back roads on his Harley Davidson motorcycle. He enjoys playing on his league bowling team, spending time with his dogs, and enjoying a good hockey game. Scott and Stacy Jo are also owners of Tom Thumb Mini Golf, a Chain O’ Lakes tradition since 1959. Scott supports the Waupaca Area Chamber of Commerce and Waupaca Area Youth Hockey Association (WAYHA). He has served as a Waupaca Chamber Ambassador, board member of the Realtors Association of Northeast Wisconsin and Scott is currently on the board for the Riverside Health Foundation. 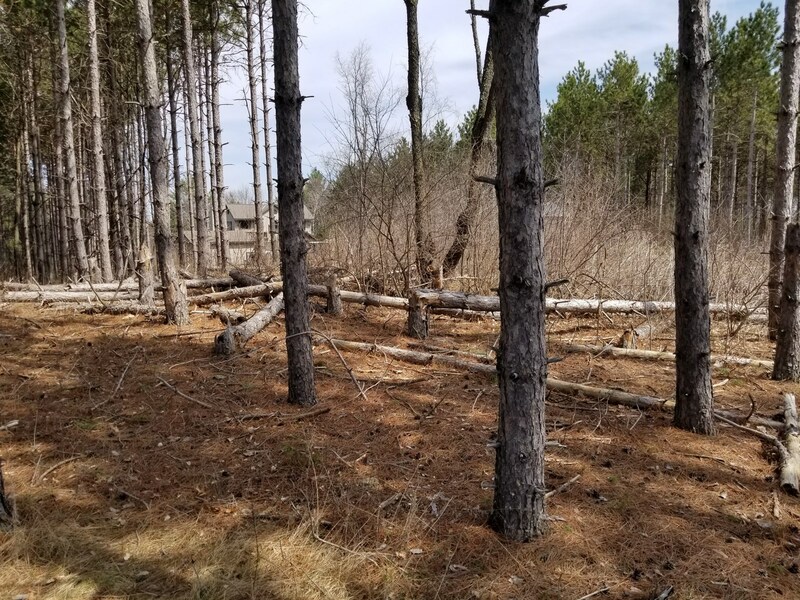 Scott knows the area well, from residential to commercial to destination property for hunting, fishing and recreation. Scott has a strong sense of hometown pride and tradition. His easy manner and quick chuckles will make you feel right at home when working with him on your real estate transactions. He knows the area, he knows his business and you will like getting to know him. Give Scott a call if you are looking to make Waupaca your hometown too.